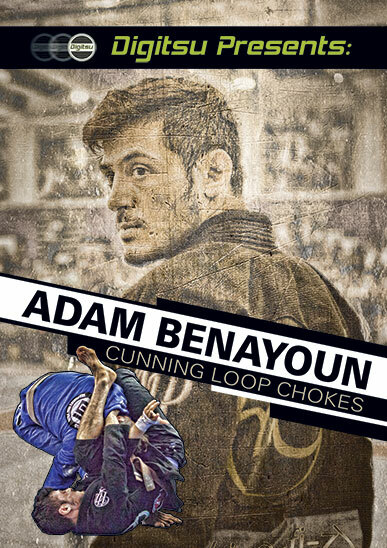 Hot off his wins at the 2016 Pans and Euros, #TeamDigitsu member Adam Benayoun reveals the techniques that helped make him one of the most dominate submission artists in the brown belt featherweight division! His highly successful modern Loop Choke game is a must-have for all guard players and is sure to work against heavy pressure passers. May not seem like a lot of content, however, the stuff Adam shows is easily worth 3 times what you pay! Sneaky, sly, and easily catch your opponents slipping with Adam's loop chokes! Adam is a great instructor and a lot of content for $20.